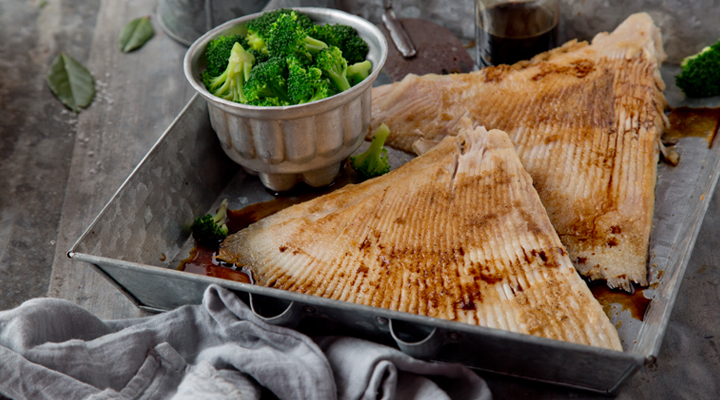 Sorry all you Dublin fish-lovers, but the rest of the country is going to discover skate! If you can’t get skate in your area, though, any white fish will do. 1. Mix the flour, five-spice powder and salt together in a shallow bowl, then coat the fish in the spice mix. 2. Heat the oil in a large frying pan set over a medium heat. Put the fish in the frying pan and cook for 4 minutes on each side. 3. Serve with basmati rice, steamed broccoli and a drizzle of soy sauce. Tip: Get your friendly SuperValu fishmonger to take the fish off the bone for you.